Breastfeeding Pillow HM 011 - Natalia Sp. z o.o. 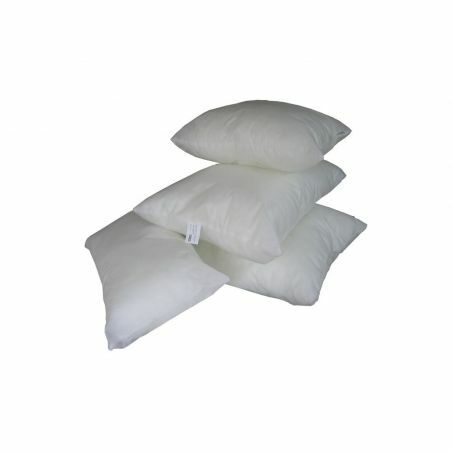 Due to the convenient size is a pillow perfectly to breastfeeding, cuddle as well as to using on the road. It provides support, comfort and security for moms and babys, making breastfeeding more enjoyable and successful. A filling: EPS Microfibre filling - Styrofoam (sand structure) in non-woven fabric. Disadvantage: at the beginnig you can smell styrofoam, which can be in time resolved by airing. The pillows are available in several desing types.